Would you like personal fitness training sessions in Strathmore? Call MaxNRG Personal Training today!!! We have some of Melbourne’s most experienced mobile fitness trainers working in the Strathmore area so if you hate going to a gym in Moonee Valley, we’re the best solution for you. All our personal training and group training sessions held in Strathmore are personally tailored to reach your health and fitness goals and our personal trainers will ensure your fitness training is effective and enjoyable. We boast of having some of the best personal trainers and fitness specialists in Melbourne that are ready to get you started and because we are mobile personal trainers we are flexible and can come to you wherever you are located in Moonee Valley. We currently have 2 expert mobile personal trainers in Strathmore. We are a highly qualified and skilled Personal Training Company that has been working in the City of Moonee Valley for a number of years and only employ local experts in the field of Health and Fitness -> MaxNRG Personal Training in Moonee Valley, VIC. One on One Personal Training – Our one-on-one personal fitness training is perfect for those who wish to train alone and receive their trainer’s absolute focus and attention at your own home, office or outdoors. Outdoor Boot Camps and Group Training – Looking for outdoor group fitness sessions? Group fitness sessions are an enjoyable, motivational and cost effective way to experience personal training. Corporate Training Programs – Do you own a business in Moonee Valley or you work for a company located in the Strathmore Area? Increase the morale and productivity of your staff by beginning a corporate fitness program. Our MaxNRG corporate fitness program ensure to shift your staff out of their chairs and into shape! Private Group Training – Personal Training does not mean you have to do it alone! We encourage people to get together in small groups with friends, family or work colleagues and train together with our private group training sessions and SAVE on the cost of personal training. So if your looking for Personal Training in Strathmore pick up the phone and call us on 0403-741-278, fill out our online enquiry form or send an email to have a no-obligation chat about your health and fitness goals. Below is a list of some of the great local locations that we currently run group training, boot camps and our one on one personal training sessions away from the gym or indoor training setting. 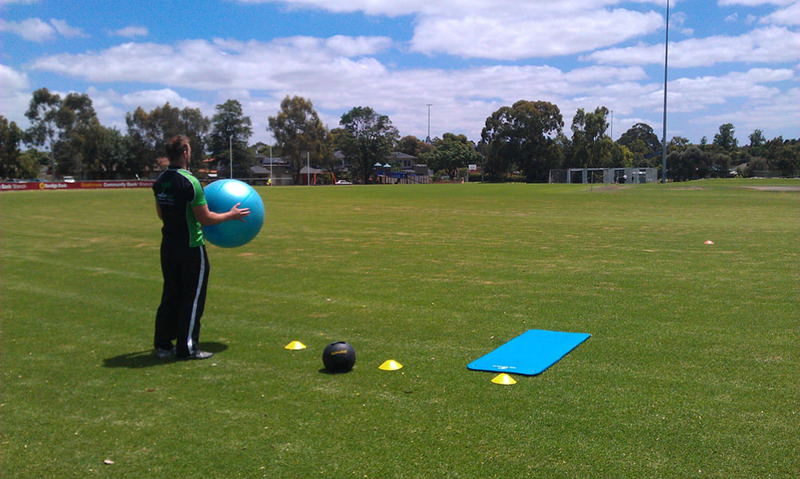 We are available to run any personal training or group training program at the following parks in Strathmore, VIC. 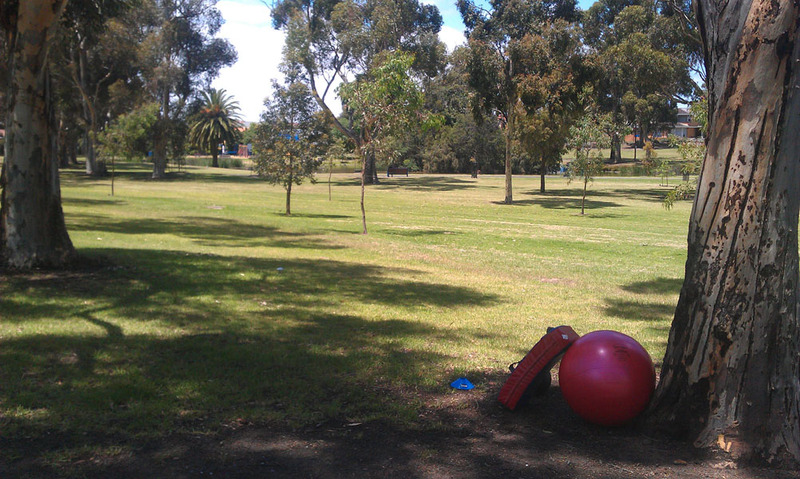 Woodlands Park: Located at the corner of Woodland Street and Carnarvon Road, this popular park is perfect outdoor training. Its has a vast grass area surrounding the lake and an undercover area for one of Melbourne’s ever changing weather condition. 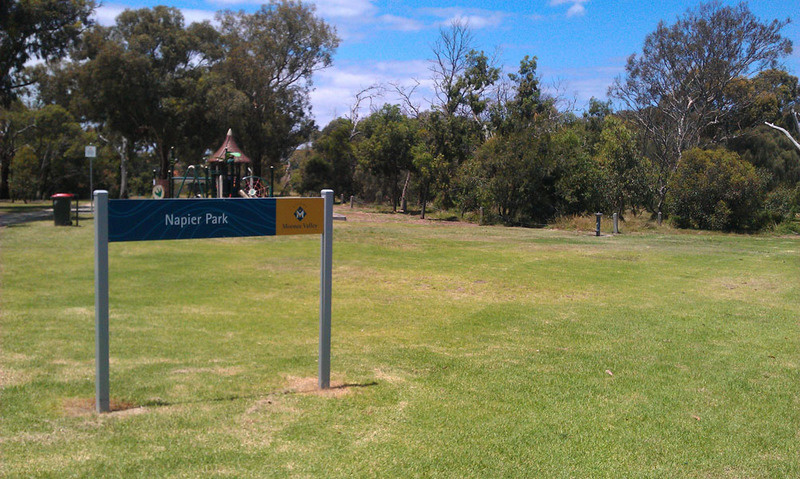 Napier Park: Just down the street of Woodlands Park on Woodland Street this local park in Strathmore is one of the icons of the area and is covered in Red gum trees and grassland and is a nice place for exercising or going for a leisurely walk. 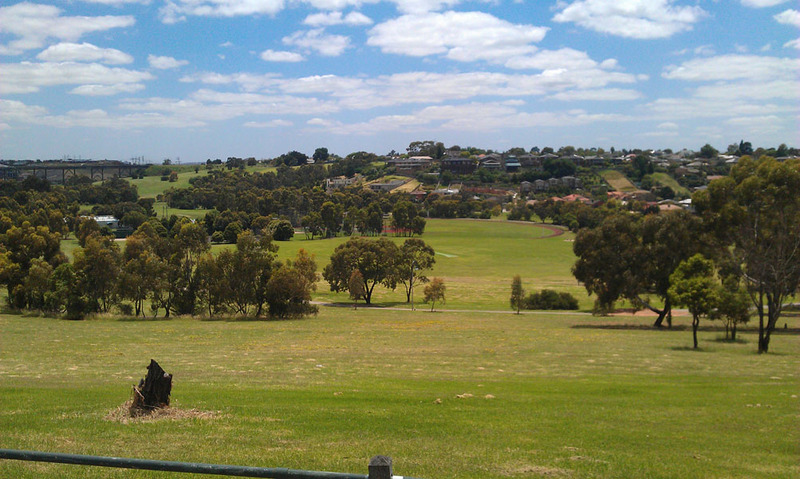 Boeing Reserve: The largest park in the Strathmore area, scattered with ovals, baseball pitch, playgrounds and cricket nets. This area has it all! We often run one on one personal training sessions and Group training sessions at Boeing Reserve because it give all our clients plenty of room to spread out and use the surroundings this park has to offer. One of the best reserves to train at, and is also used by our other local clients who live in the Gowanbrae and Glenroy area. Cross Keys Reserve: Located behind the Cross Keys Hotel on Woodland/Reynard Street, Cross Keys Reserve has 2 large football ovals that is used throughout the year for local football and cricket clubs. The reserve is large enough to also be a fantastic area for your outdoor training sessions. Lebanon Reserve: Located behind the Cross Keys Hotel on Woodland/Reynard Street, Cross Keys Reserve has 2 large football ovals that is used throughout the year for local football and cricket clubs. The reserve is large enough to also be a fantastic area for your outdoor training sessions. These are just some of the great local parks and ovals that we currently train our clients at, but there are so many areas in Strathmore that we won’t name them all. If outdoor training isn’t for you and you would prefer the comfort and convenience of exercising in your own home we also offer private home personal training sessions at no extra cost. So if you are looking for a personal trainer in Strathmore Call MaxNRG Personal Training today on 0403-741-278!